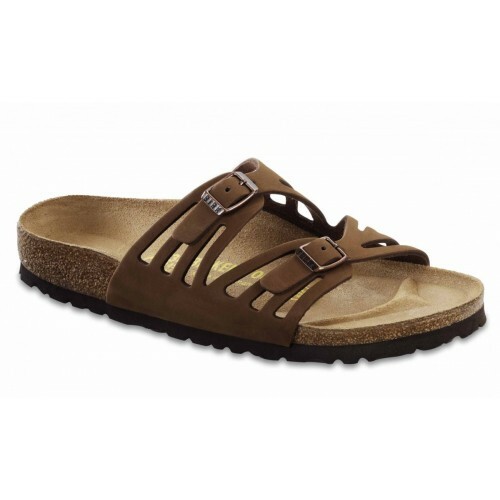 The Granada sandal is an adjustable two strap sandal with a nubuck upper. The classic footbed is manufactured from cork latex and incorporates a shock absorbing EVA sole. Available in three colour styles, Cocoa Nubuck, Ice Nubuck and Rose Red.